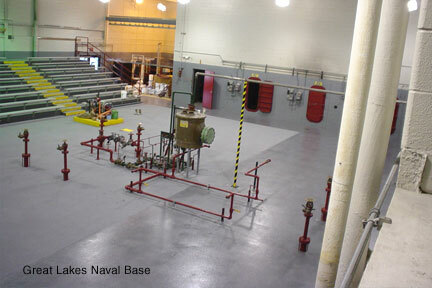 We have extensive experience working with Government contracts on facilities such as naval bases and coast guard buildings. 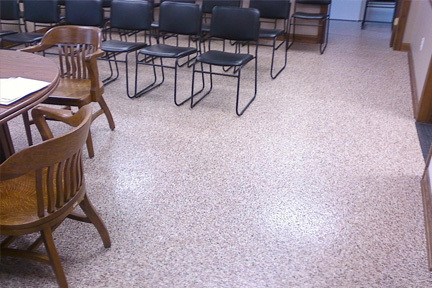 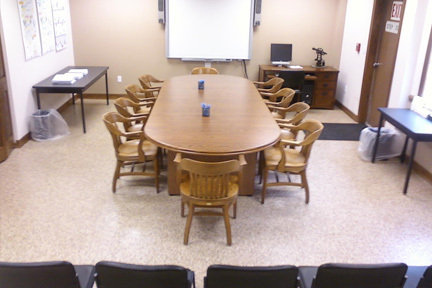 Virtually any other facility, such as Highway departments, Township buildings, are all ideal candidates for our flooring systems. 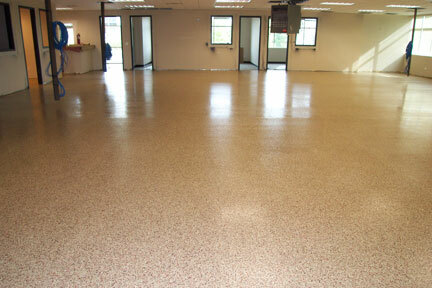 Our products are proven and make excellent additions to any facility that needs the toughest flooring around.